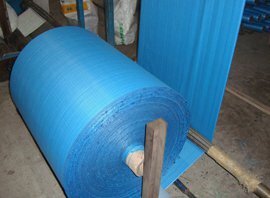 You can buy HDPE Tarpaulins and waterproof tarpaulins from shree ram plastisacks we use high quality HDPE fabrics to make tarpaulins. We offers best HDPE products with best competitive prices. Dist. Vadodara - 391 243.